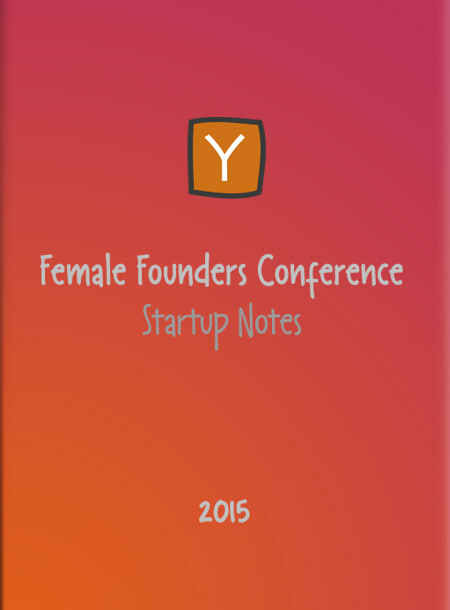 On February 21, 2015, Y Combinator invited amazing female founders to tell their stories. Here are doodle notes of the most inspirational and actionable advice from each speaker. Enjoy, and good luck building! The source of this book is available on Github under MIT License.